 During his career, Kenes (Kenges) Rakishev has built a diverse investment portfolio that crosses several sectors. However, his main passion is technological innovation. As angel investor and Managing Partner at Singulariteam, Rakishev has invested in multiple early stage start-ups across the tech industry. These ventures include a blockchain smartphone, a ride-share platform, digital diagnostic tools for the detection of genetic mutations, augmented reality hardware, drones that operate in space, and voice-based emotions analytics. Several of them have since met – if not exceeded – their potential.